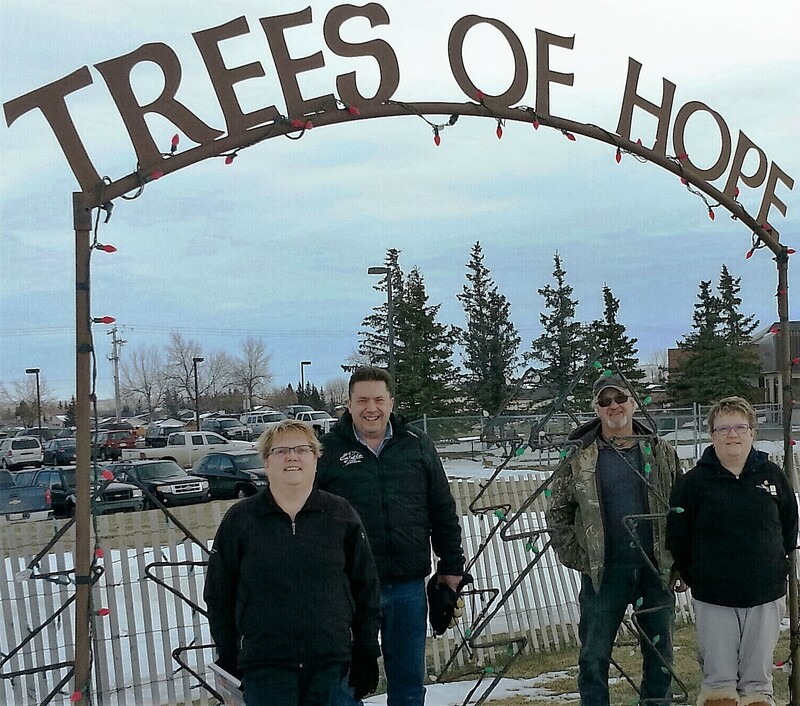 Donations can be mailed using the form on the Trees of Hope flyer, or dropped off in person at the Pincher Creek Health Centre on Giving Tuesday or any time until January 5 while the Trees of Hope display is lit. Charitable tax receipts are available for each qualified donation. Donations from last year went toward renovating the Health Centre's Emergency Department. This year, donations will fund enhancements to the local Labour Delivery Suite, including fetal monitors, an additional infant warmer for the precious first moments of life, a maternity bed to keep moms comfortable at all stages of labour, and a “room refresh” including new paint, décor touches and lighting. Shell has jump-started the campaign with a donation of $25, 000 to Windy Slopes Health Foundation. This year’s campaign will fund enhancements to the local Labour Delivery Suite. Charities in 43 countries, including over 3800 Canadian charities, will have activities on the go. Giving Tuesday happens on December 1, encouraging people to think about giving after Black Friday and Cyber Monday. Mountain Radio will be on location December 1 at Pincher Creek Health Centre from 10 am to 12:00 noon to promote Giving Tuesday and the foundation’s Trees of Hope campaign.